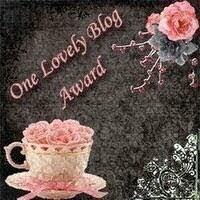 I was surprised with a first blog award. Thanks a lot Jessie !! Very kind of you. inspiring, funny and beautiful blogs. artwork and photoos ,it has enriched my life. Thank you soo much for the lovley reward.